Download "SRL Networks Presents Gerry Ogbonna" on the SRL Record Store. 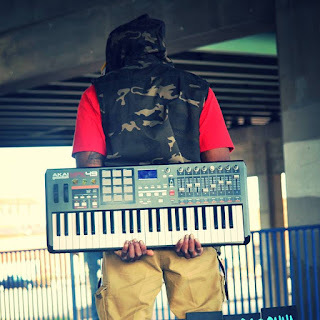 Gerald is a young, talented Urban music producer and sound engineer from Wichita, Kansas, USA. He has a great ear for good sounds and the technical skills to bring even the most ambitious creative visions to life. He grew up playing the piano and also played alto and tenor saxophone in a jazz band, and the drums in church on sundays. Gerry incorporates elements from various genres into his productions and delivers stunning, high quality Hip Hop and R&B tracks only the best would be proud of. 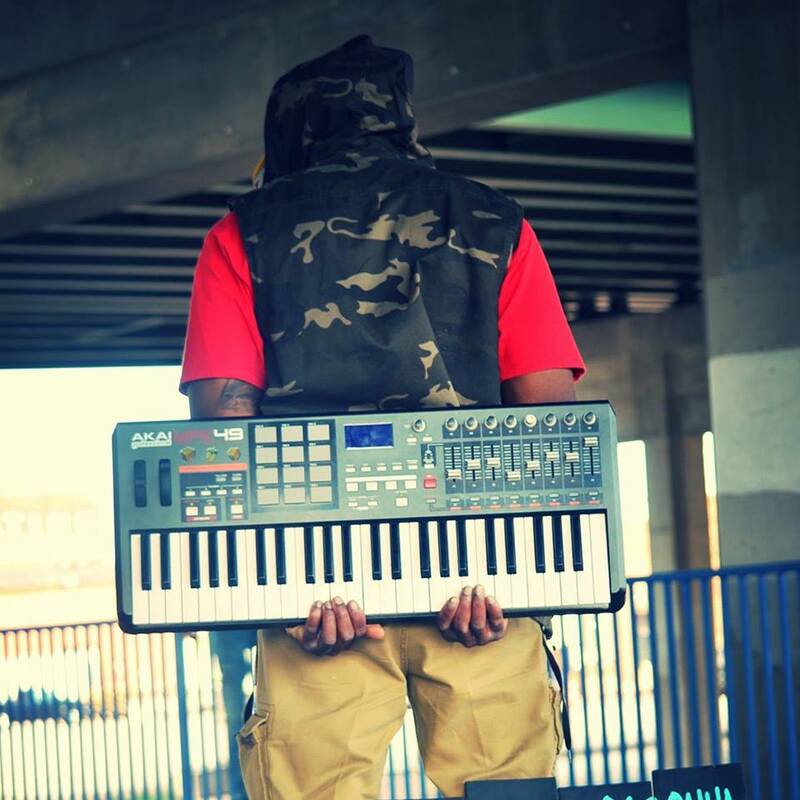 He graduated from Wichita State University in 2011 with a degree in Communication And Electronic Media, and is now using his acquired knowledge, talent and production skills to make his name as a successful music producer. Gerry's work ethic is none like any other independent producer in Wichita. With a huge arsenal of beats and instrumental sounds that can't be found anywhere else, innovative creative input and immense passion for the arts; artists and bands who work with him always get much more than they could have ever envisioned. Listen out for Money Talk and other amazing beats by Gerry Ogbonna on Skunk Radio Live Instrumental music Programs.